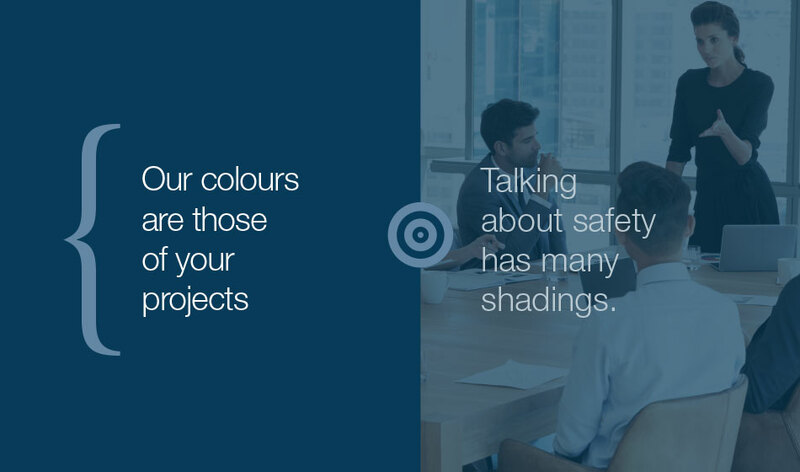 Talking about safety has many shadings. We know them all and for more than 20 years we have been supporting companies looking for a guide to invest in risk prevention. A useful and necessary investment to help you to grow your business in harmony with the highest standards of quality. We offer safety at 360° to companies and selfemployed professionals. Our range of specific solutions and services grew out of an approach aimed at a constant modernization that over the years has allowed us to respond efficiently to the needs of various sectors: from construction to food industry, from manufacture to tertiary industry, from health to education, from public to private sector. And all of that came with the important recognition from certification bodies and organizations. 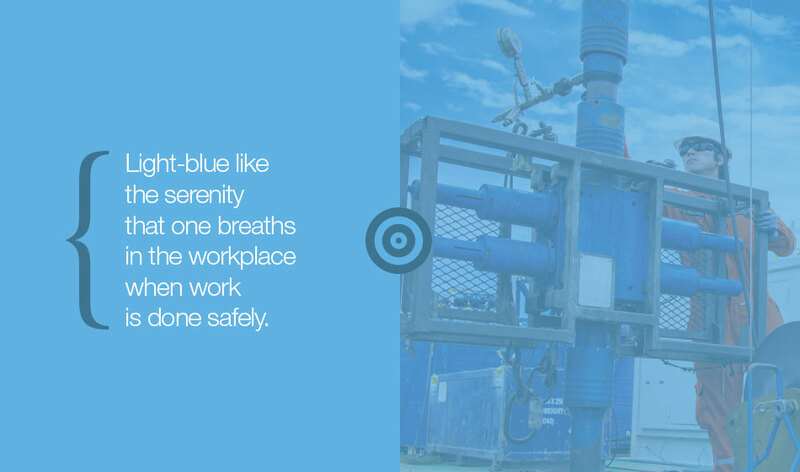 Working safely means working in peace and we want to give you all the tools to do it. We provide technical services to assess, coordinate, certify and design work environments. Furthermore, we train the professionals who deal with risk prevention, building the specific skills needed to comply with the regulations in force. 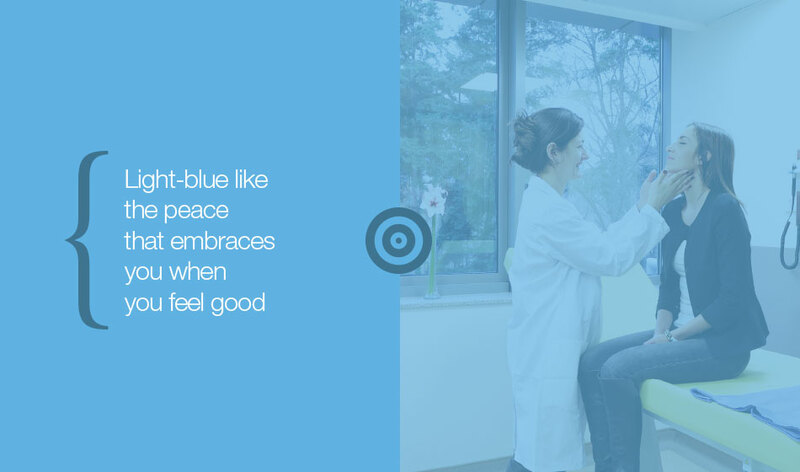 We believe that the well-being of workers reflects on their entire personality. Therefore, in addition to being a right, a good state of health facilitates the performance of the tasks and interpersonal relationships. With the added advantage for the company to save on personnel management costs. In this sense we support companies in the appointment of a competent doctor and organise regular examinations to check employees’ fitness for work. Confidentiality is a precious quality and is the basis of the most lasting relationships. It is the real challenge of the new millennium. We are keen on promoting it by providing professional services for the implementation of Data Protection in compliance with the highest standard of international safety. In particular we have internal, competent consultants who are Dakks certified (Germany) in the subject of GDPR and Data Protection Officer (DPO) who work for our clients’ companies. We also strive to ensure that our consultancy is assured against technical errors with Lloyds. Protecting your space is a natural need. Doing it by respecting others is an objective to be pursed. Integrating these two aspects is a delicate operation we know how to deal with. 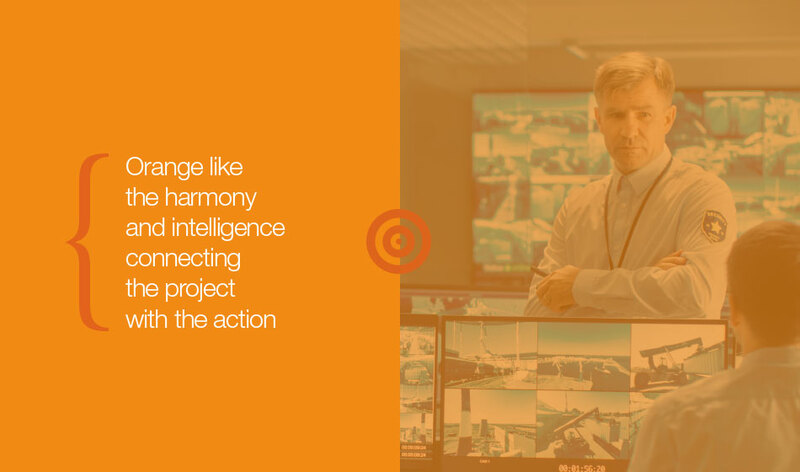 We design, install and manage sophisticated control systems for the public administration, the police, companies and private citizens. Our solutions are customizable and always in line with the highest quality standards to ensure maximum security, both on-site and remotely. Excellence does not have boundaries for us. 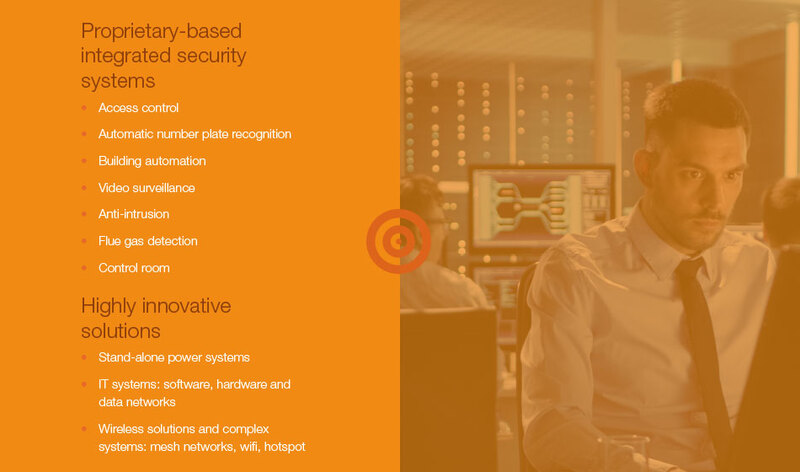 Our goal is to integrate verious security solutions into one system and always have everything under control. Our offer is flexible and always customer oriented: this is how we give efficient answers to specific needs, bringing all the Made in Italy guarantees to the word. We are certain that there is nothing courageous about saving on safety. 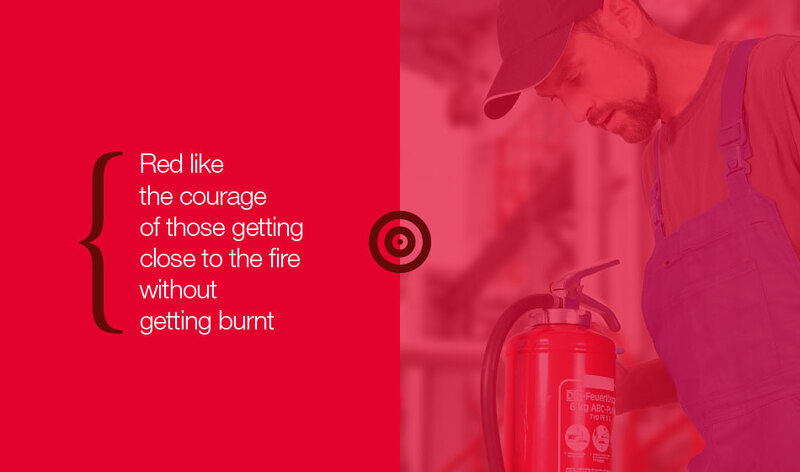 This is why we support companies in the design and maintenance of fire-extinguishing systems, in addition to providing training courses for the personnel. This is also how we commit ourselves to spreading the awareness that there are different ways of making sparks on the market: preventing fire is the approach of those who have a longterm vision and want to put it into practice. 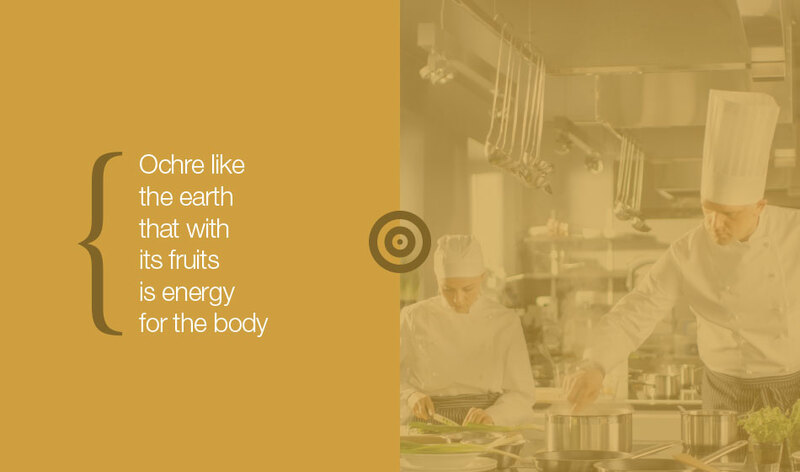 Nutrition is the main source of our energies. We want to safeguard it and help those who work in the production and administration of food and beverage to respect the applicable hygiene regulations. Caring for the quality of the administered products is not only a duty, it means above all carrying out one’s profession with responsibility and respect. These are two necessary requirements if you want to establish a relationship of trust with your customers and then increase the energies that keep your business going. The secret to continuous improvement is to aim high. So having high professional standards is a point in favour of companies that want to compete on the market, since more and more public and private buyers require ISO certifications. 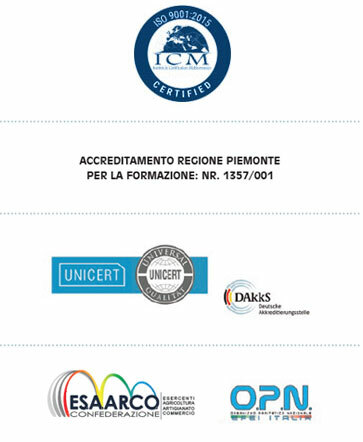 We offer all our experience to companies that need to implement integrated systems for managing certifications of quality, environmental protection, privacy and safety in the workplace. A job that requires reliability, motivation and the commitment to keep the result achieved over time. Furthermore, we assist those who have relations with non-European markets, producing Certificates of product compliance with TR CU regulations of the Euroasian Economic Union. When the world of education, work and life meet together a phenomenon called ‘personal growth’ occurs. Together with our trainers we organise courses in various subject areas, we collaborate with professional bodies and plan meetings for continual training and the acquisition of ECM credits (Agenas). We believe that participating to continuing upgrade activities is the key to enhancing your professional profile and obtaining useful career awards. 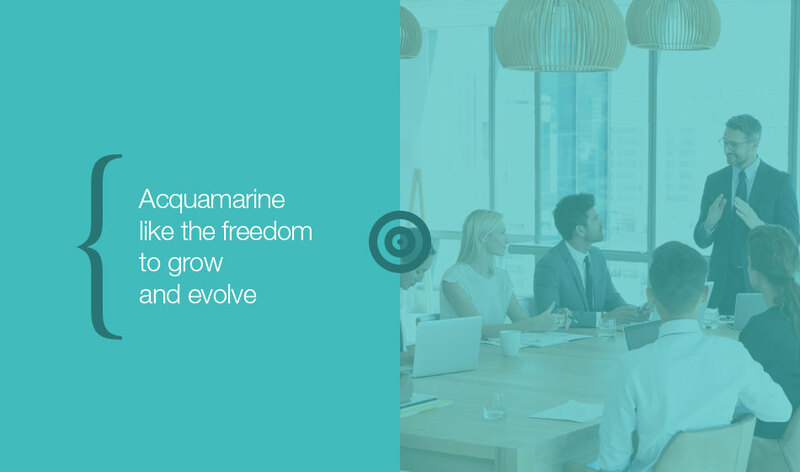 Furthermore, we pay great attention to the protection of corporate assets and resources: this is why we develop training programs aimed at the development of personnel and their alignment to company values. Finally, we always direct our attention to new professions: a constant stimulus to keep ourselves up to date and offer a range of courses that is in line with the evolving needs of the European market. Putting safety into practice is a job requiring commitment and seriousness. We call upon an ethics of respect and health which we want to share with all those people who trusted us, be they customers or our employees. And we do that by always reminding ourselves of the environment in which we live because healthy people and ideas are developed in a healthy environment. It is thanks to this belief and a constant research for the quality of the service that we have obtained certifications of excellence from the most authoritative bodies.